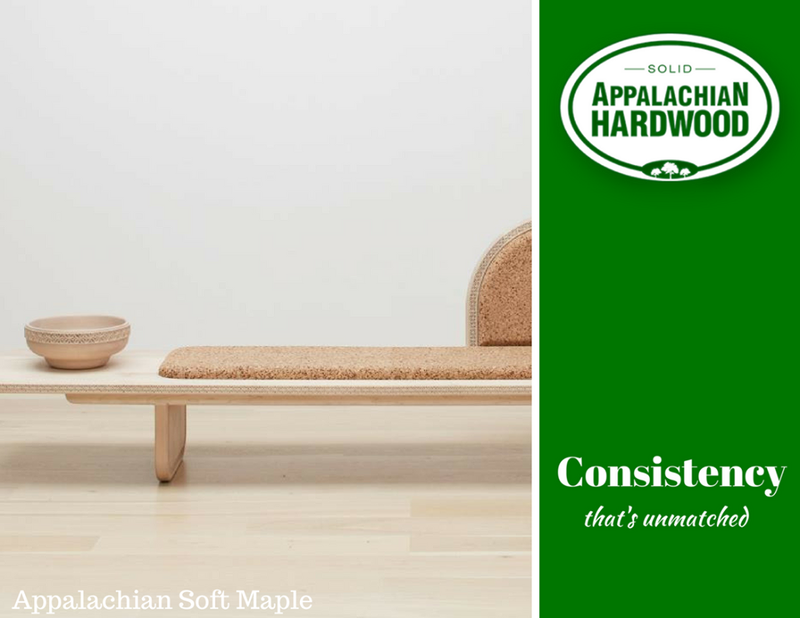 Our Species of the Week this week is Soft Maple! 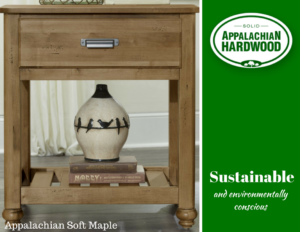 The wood is non-resistant to decay and the heartwood is moderately resistant to preservative treatment. 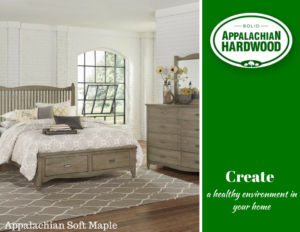 The sapwood is permeable. 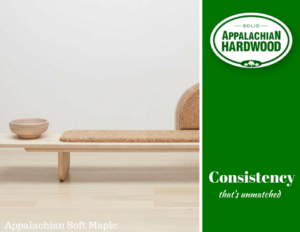 An American soft maple daybed, designed by Wiid Design Studio. American Maple- Rustic Grey by Vaughan-Bassett Furniture. 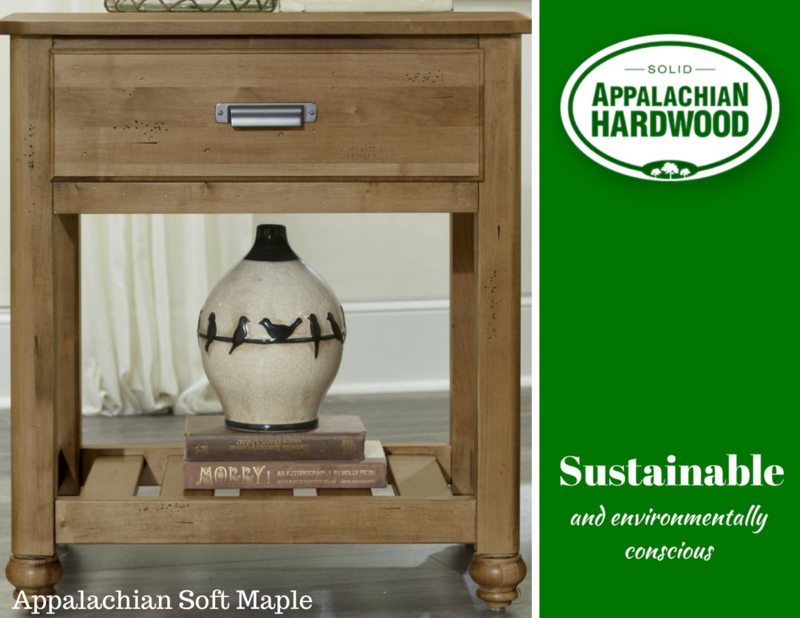 American Maple- Natural Maple by Vaughan-Bassett Furniture.